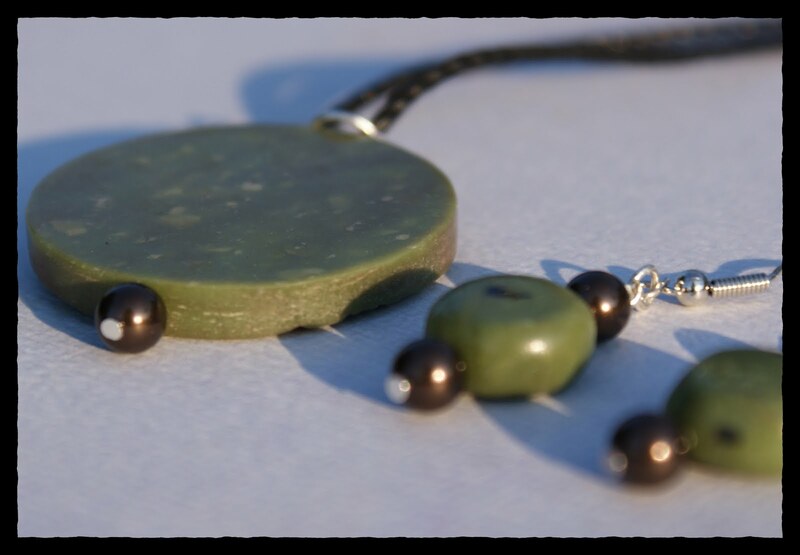 Shaunte at Crafts Unleashed created these cool faux pewter pendants using polymer clay. This is a great project for novice to experienced clayers. 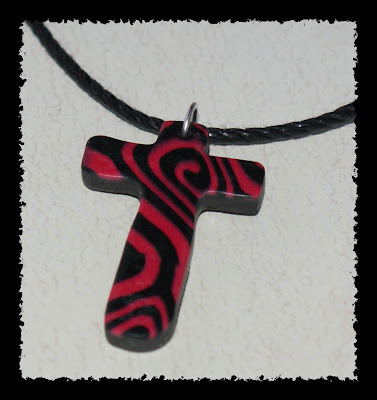 If you have never used polymer clay before, and you like the idea of creating faux looks of all kinds, give it a shot. It is a medium that is inexpensive and easy to create with, right out of the package. You don’t need expensive equipment, just an oven, some household tools and your hands. Here are some of my favorite Polymer Clay projects from SBLC. Just click the thumbnail to see the tutorials. These and more polymer clay tutorials can be found in our TUTORIALS PAGE!